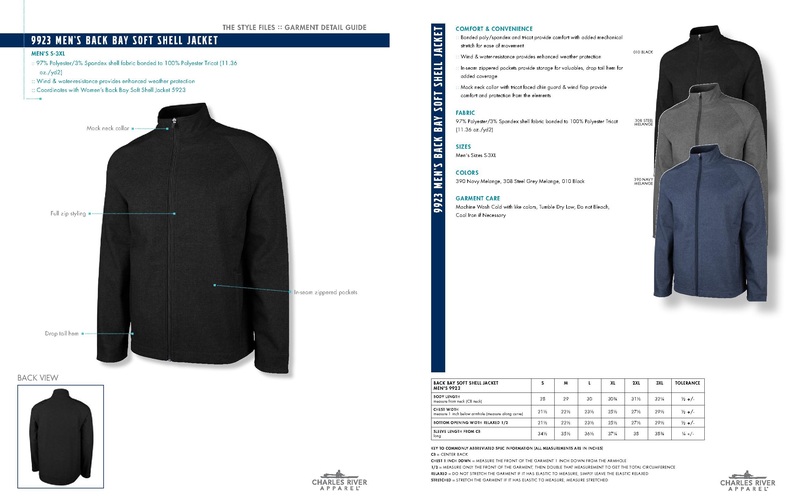 Built with the professional in mind! 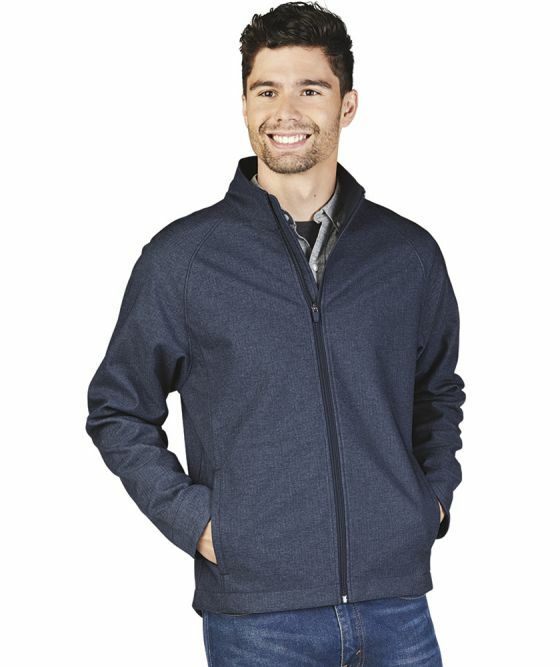 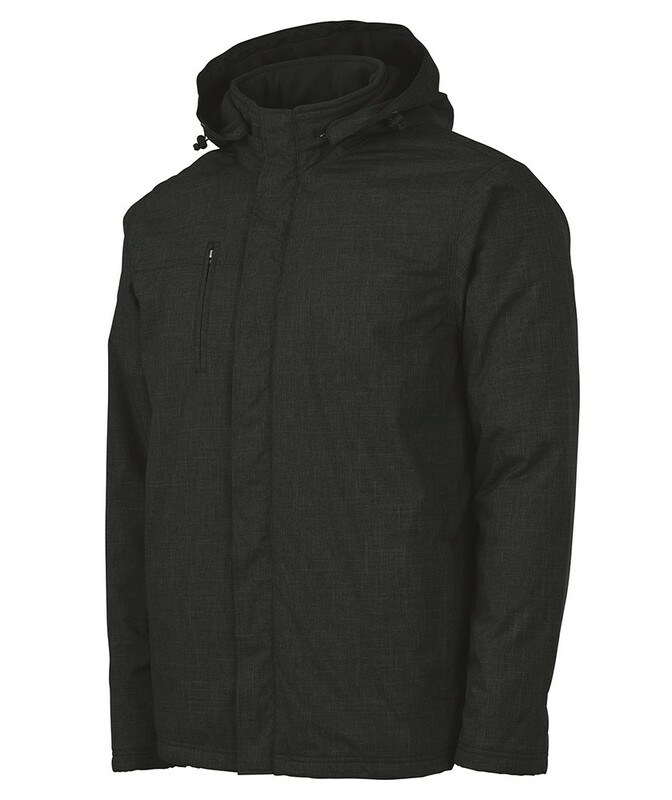 The Charles River 9923 Men's Back Bay Soft Shell Jacket is a midweight piece made of Softshell fabric bonded to Tricot. 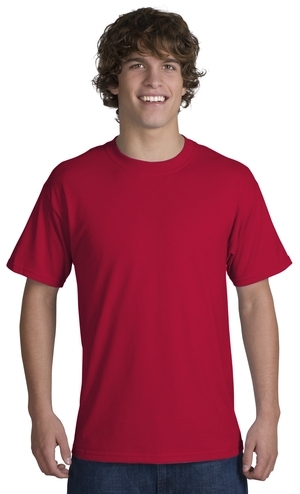 The 97% Polyester/3% Spandex face side is bonded to 100% Polyester Tricot for comfort with added mechanical stretch. 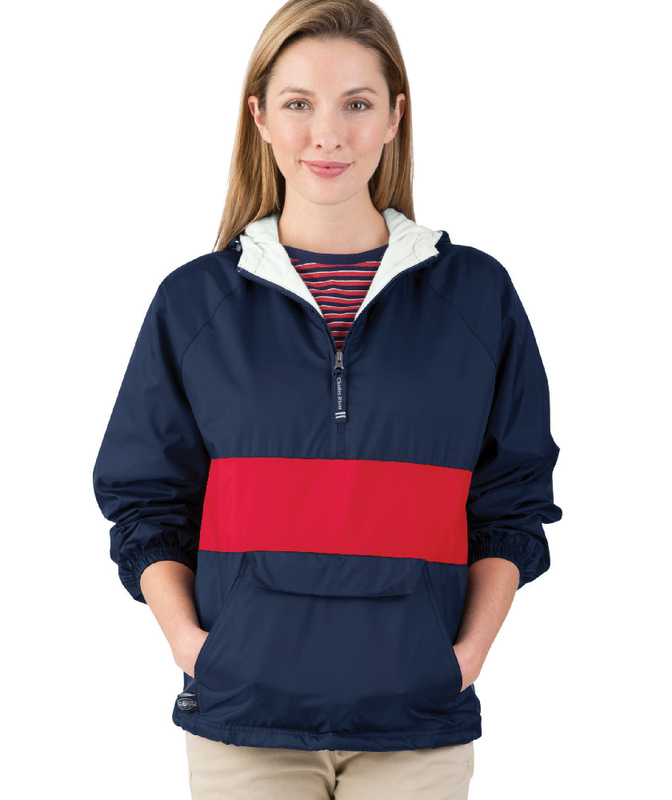 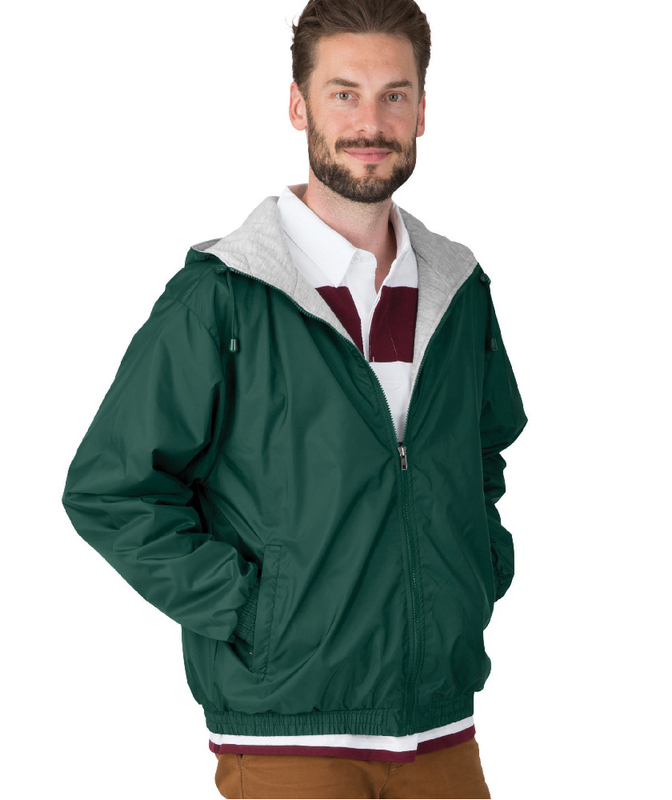 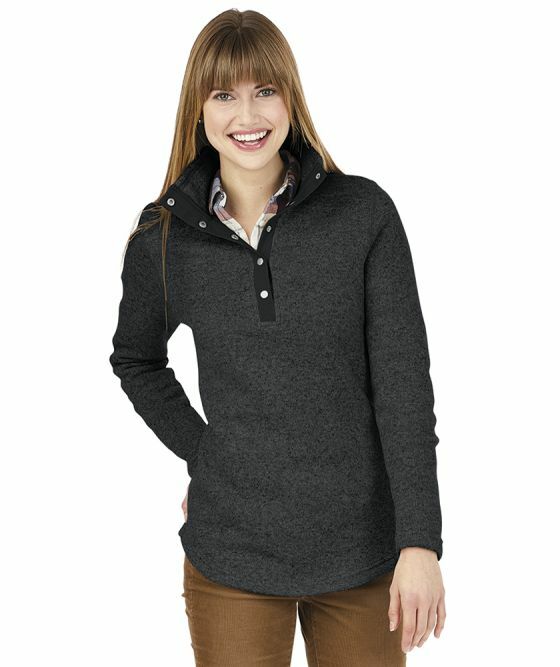 This wind & water-resistant jacket features a full-zip front with a mock neck and raglan sleeves. 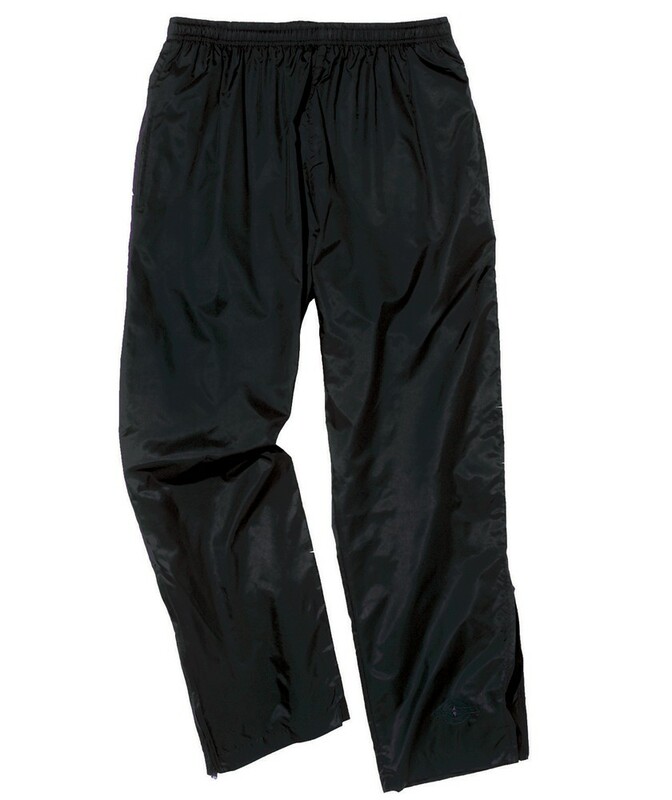 In seam pockets provide storage while a drop tail hem provides added coverage.